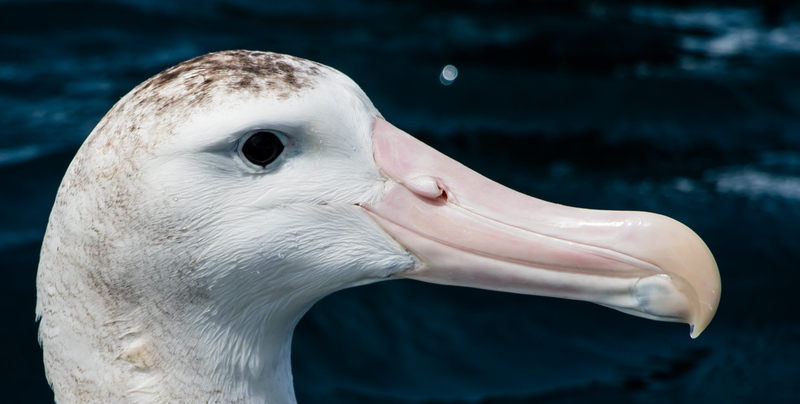 The albatross: king of the seabirds? 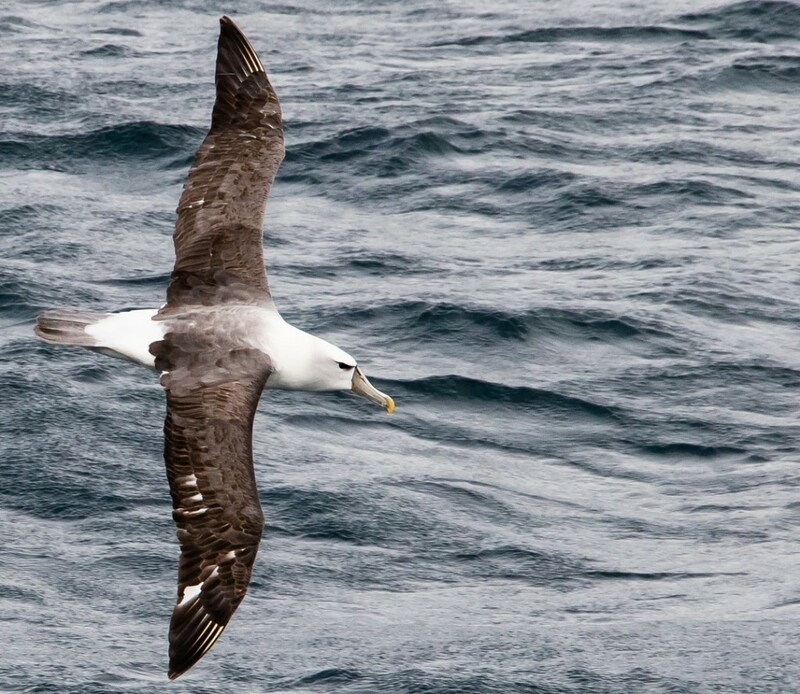 What is it about the albatross that has attracted me for so many years? Ever since I became interested in birds, and sea birds in particular, the albatross has always figured in my mind as the king of them all. The Monarch of the Sea. And I had never even seen one. For starters, the bird looms large in human mythology. It was always a good omen for sailors if they saw an albatross following their ship. And as we know, sailors took their superstitions seriously. These are big birds. Spectacular birds. Some species of albatross are the largest extant birds on the planet—weighing 9 kg plus and boasting a mammoth wingspan of 3.7 m (12 feet!) Even from a distance, majestic, imposing, they rule the seascape. But equally thrilling is that they fly, kilometer after kilometer, never flapping their wings, deftly harnessing the breath of the wind to master speed, altitude, direction and the ocean itself. I was on a boat off the coast of Kaikoura this week clicking along at 20 knots or so, and one of these babies comes up from behind and soars past as if we were becalmed. Dead in the water. And not a single wing flap. If you’re looking for a working metaphor for freedom, look no further than the sight of one of these soaring above your head over the horizon-to-horizon vastness of the South Pacific ocean. You’ll never see an albatross on land, unless it’s young or nesting: when it’s not, the bird lives its entire life on the ocean. Or above it. 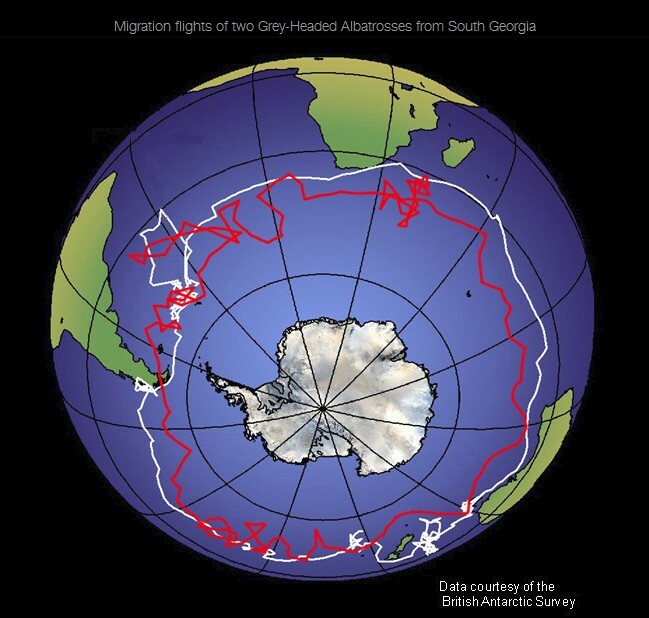 And they have this staggering migratory pattern which, for those born in or around New Zealand, takes them right around the Antarctic to the waters off the southern coasts of Chile and Argentina where they stay until ready to come back again for the next breeding cycle. So adults circumnavigate the world every two years or so. 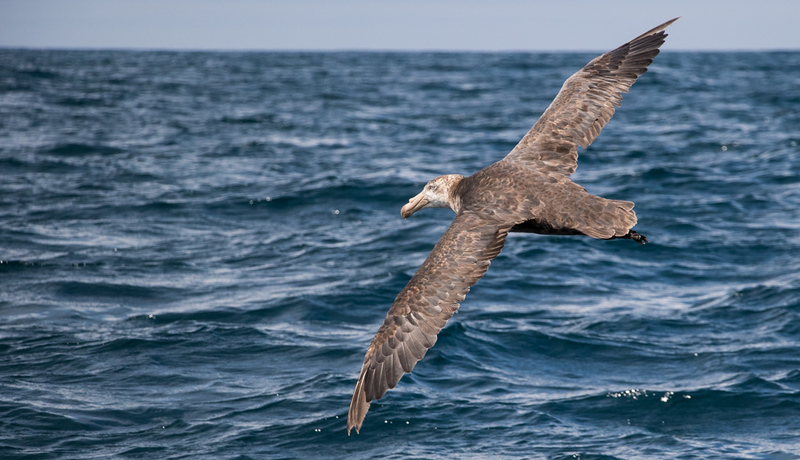 To be able to live for months—years—at sea, evolution has provided them, and other pelagics, with an an on-board desalination plant—a gland near the base of the beak—to manufacture fresh water from sea water. 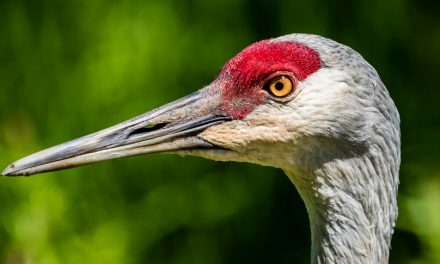 One of the tricks to soaring long distances using very little energy is a tendon at the shoulder which locks the wings in flight so they behave somewhat like a fixed wing aircraft. But there’s more to the art and science of their remarkable flying abilities than that (see footnote: The Art of Dynamic Soaing). 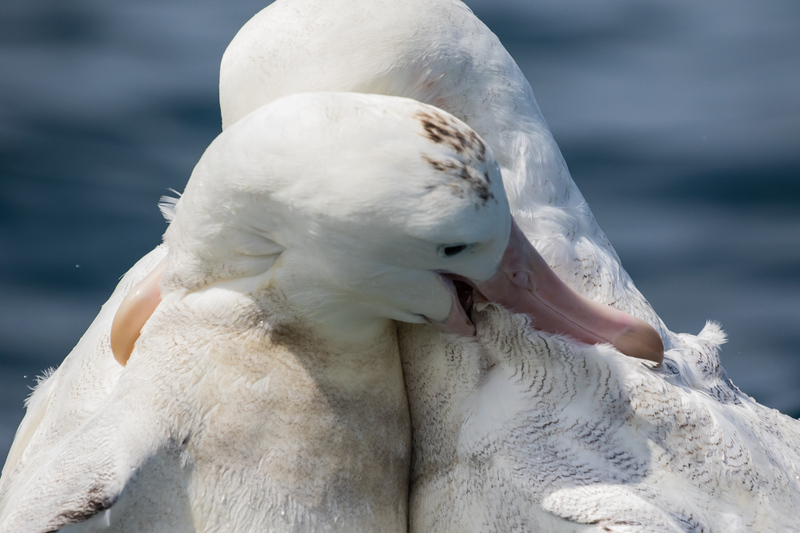 There are 24, or maybe 18, or maybe 20 species of albatross: the ornithologists have been in a huge fight for years over the number, but it is not required that we get into their squabbles here. Because of the difficulty in identifying the various species—and my general inexpertise—I’ll not attempt to do so with these photographs. Enjoy! Albatross on the water, off the coast of Kaikoura. Their diet is largely fish and squid. Albatross need a fair wind in order to take off. If seas are becalmed, so are they. Beginning the take off sequence here. . .
. . . and just about alight, here. Tables and seat backs in the upright position,please. Here’s where it gets interesting. This bill is composed of several horny plates, and along the sides are two “tubes” running along the top of the bill. These tubes allow the albatross to measure the exact airspeed in flight; the nostrils are analogous to the pitot tubes in modern aircraft. The albatross needs accurate airspeed measurement in order to perform dynamic soaring (see Footnote below). 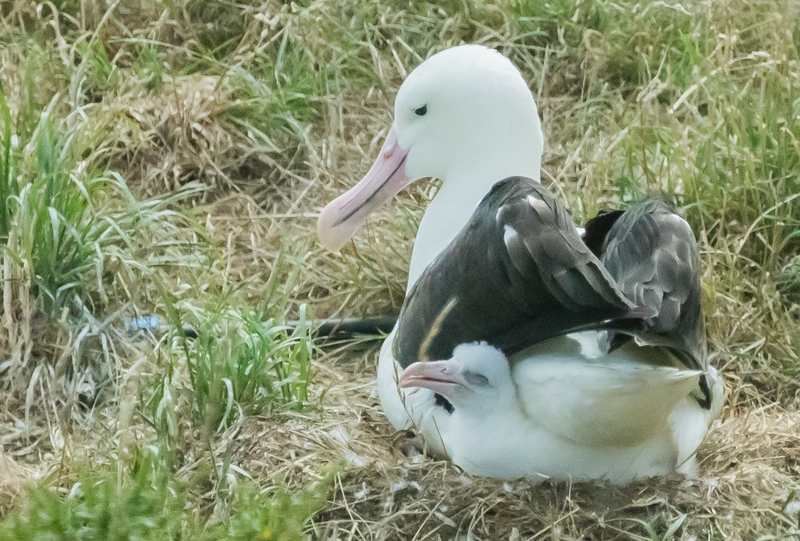 At the royal albatross colony on Otago, a female nurtures her chick. It’s not being squished! During the nesting season, the feathers on the underside of the adult disappear, providing direct body warmth for the chick. 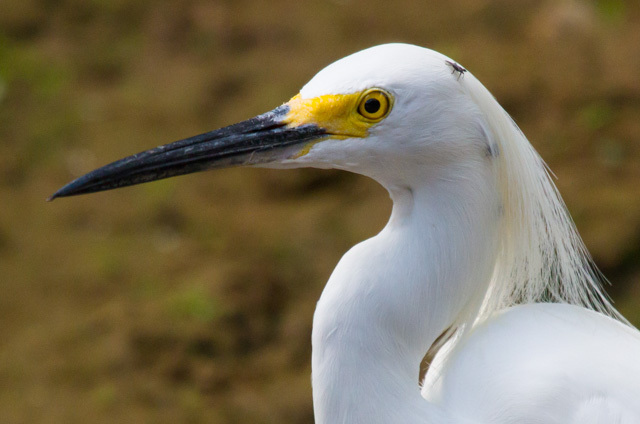 Visitors to the colony can view the birds only through a blind with darkened glass windows. 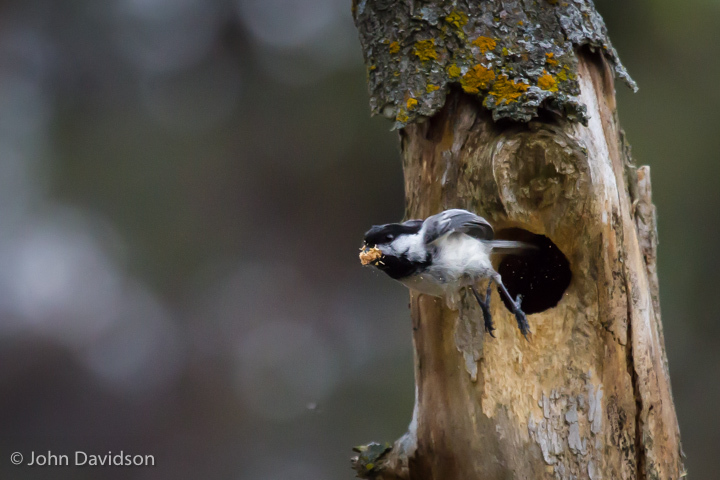 Only three or four nesting adults were visible when I was there. Although they look docile,, albatross can squabble, sometimes visciously, over food. In this shot, one albatross appears to be doing serious damage to another. Again,the fight was over food. It’s probably not as bad as it looks, for the birds parted from their 30-second strangleholds unfazed. 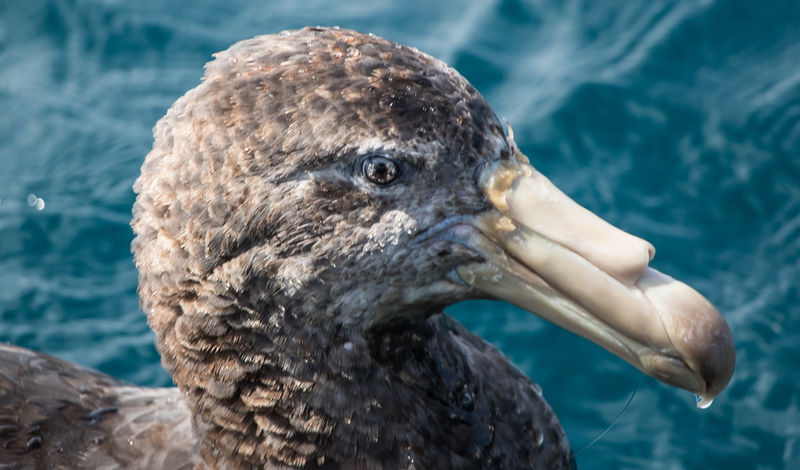 Petrels are close cousins of albatrosses. Here’s one (a great northern petrel) in flight . . .
. . . and a close-up view. 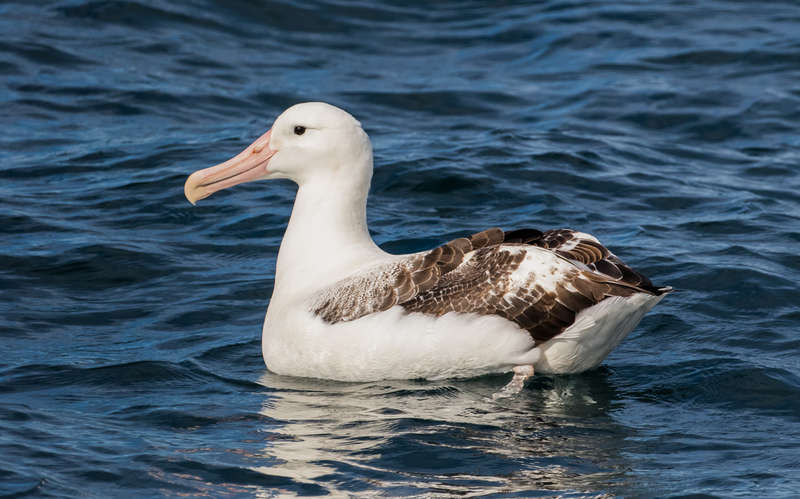 Note the air pressure tubes along the beak, similar to those of the albatross. A short clip showing albatrosses and other birds competing for food. Captain Gary Melville of the boat I was on (Albatross Encounters) put a line of fish over the side to attract the birds for the benefit of us tourists. 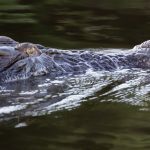 Photographs were taken at three New Zealand locations: from a boat at the mouth of Doubtful Sound where it meets the Tasman Sea; by the nesting colony at Taiaroa Head at the the tip of the Otago Peninsula; and from a boat off the coast of Kaikoura. WOW! 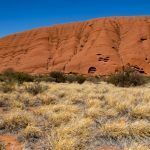 !… you had me wriggling in my seat, John, swaying my upper body side-to-side, re-living experiences in a glider trying to catch those wind gradients to get aloft!! 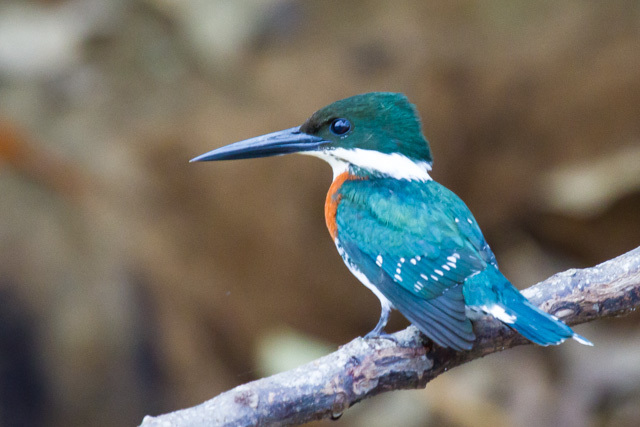 Indeed magnificent birds… and undeserving of the metaphor of “bad luck” popularly associated with them. And once more, a tribute to your ability to go with your camera ‘where no man has gone before”!! Fine, fine work, and many thanks from us both, John. Many thanks, Nora. I remember fondly our ‘zoo encounter’ in Toronto, even though it was quite a few years ago now. In sailor’s culture, an albatross was traditionally considered a good omen. I believe the ‘bad luck’ metaphor seems to be entirely due to a misreading of The Rime of the Ancient Mariner. 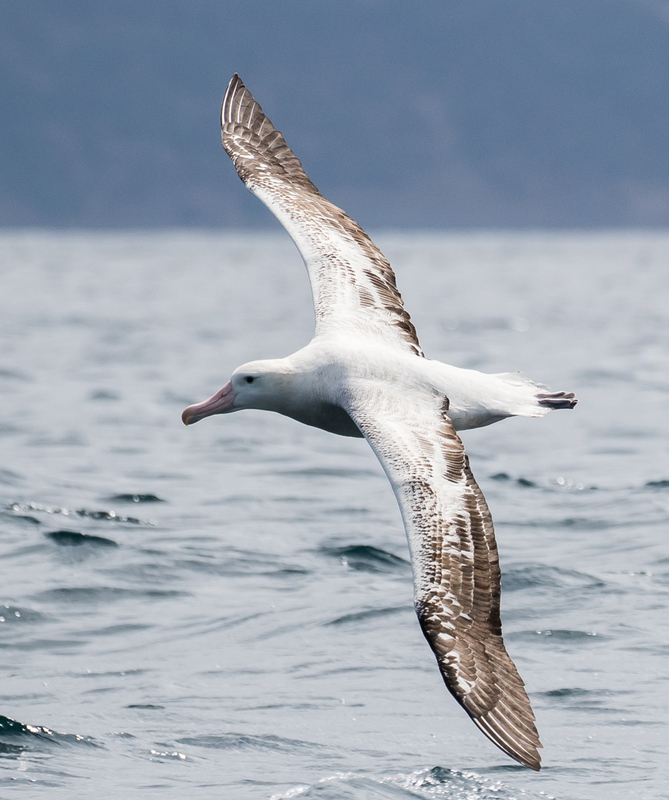 In the poem the ancient mariner had a spate of bad luck because he shot the albatross which had guided his shop from dangerous waters to calm seas. Incredible pictures, John. Much, much better than Hobbits. Not sure if I mentioned this: since Xmas, an albatross picture provided by my son has been the wallpaper on the monitor for my new computer. I feel privileged to be down here, especially when I check back on the Ottawa weather! This blog can be sent directly to NZ Tourism for the twitchers portfolio. Your pictures and commentary are both fantastic and feel complete. So well written John, absolutely fascinating! Definitely better than hobbits (thanks John Sifton). Lucky you to finally see your “king” of birds. I look forward to my first sighting of an albatross. As a point of interest, I believe most females lose their belly feathers when nesting. When we band songbirds in the spring we look for that to know if the female is on eggs or has very young ones. The banding is done quickly so she can get back to the nest! 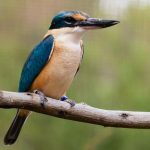 A beautiful bird and beautiful photography Your blog is an education. Great stuff. Hadn’t realized they were that BIG !! We had lots of different petrels and skua following our ship in Antarctica in January but with the Rime of the Ancient Mariner in mind I was holding out for the albatrosses all along – they followed us on the return through the Drake passage with light snow falling. They are spectacular and the wing span almost inconceivable. Good to note that the info I received in the shipboard lectures from our Irish ornithologist matches your knowledge. He strung rope across the ship to help us image the width of the different birds. No photos from my end. It sounds as though you had an interesting excursion to the Antarctic. I’d like to hear more about it sometime. Another great one, John. I had no idea the wing span was so large on these birds. Happy travels. Thanks Jane! Awesome to see them up close. Astonishing photos. Amazing birds. I learned more about these birds from your blog than I ever did in Grade 9 with The Rime of the Ancient Mariner (sorry STC!). Having re-read the poem, I don’t think I like it much more than when I first had to in Grade 9! Too many obscure references for my philistine tastes. 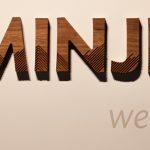 JD- your blog is always the best! so inspiring and full of wonder…. enjoy the NZ weather, but spring is starting finally up here. I had a carolina wren for 2 weeks.